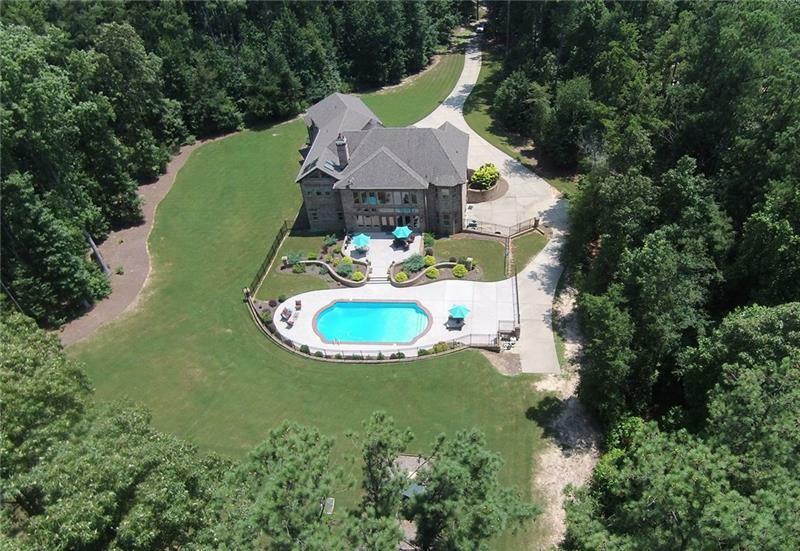 MAJESTIC 5.5 ACRE GATED SECLUDED ESTATE! Grand European full brick showplace features all the finest appointments & "backyard resort" with gorgeous salt system pool! Commercial kitchen equipped with creamy white glazed handcrafted cabinets, exotic granite & top of the line appliances! 2 story great room enhanced by coffered ceiling, "wall of windows" + floor to ceiling stone fireplace! 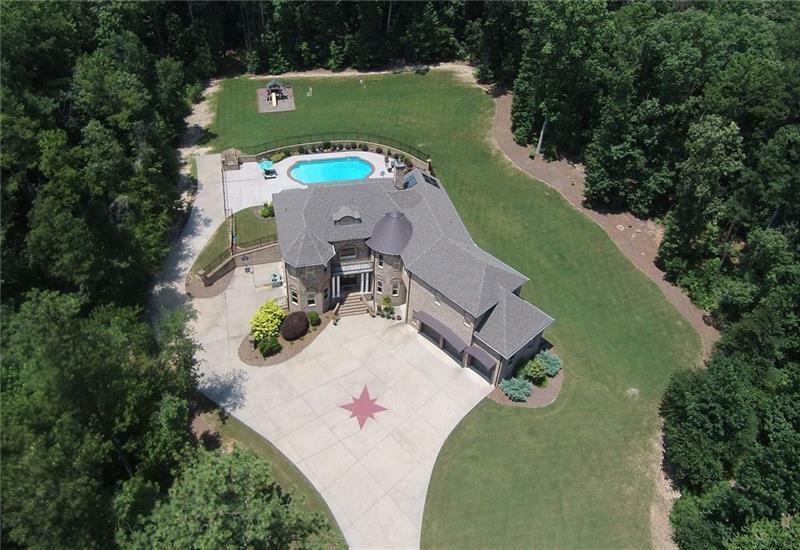 Incredible owner's retreat w/Juliet balcony, circular sitting area, fplc & travertine spa bath! Theater, 2nd kitchen, game room & 2 guest suites complete the terrace!